My Queries allows you to save searches, parts and data. Also, you can send queries to any Encompass user. After you have executed a search, select one or more parts. Click the Operations drop down menu. Select Save Query. The New Saved Query Box will appear. Select a folder to add the query to or create a new folder. To add a folder, select "Add Folder". Once a folder is selected, click OK.
To view your saved queries, go to the Welcome Pageunder My Queries section. There you can see all your saved queries. Select a query folder to send in the My Queries section on the Welcome Page. Click the green plus sign Manage Queries. Verify you have the correct query selected. Select "Send Selected Queries to Users". You are directed to Select Users box. Select a preexisting user or create a new user. To add a user, select "Add User". If you are please with your selections, click Apply. You didn't find what you were looking for? 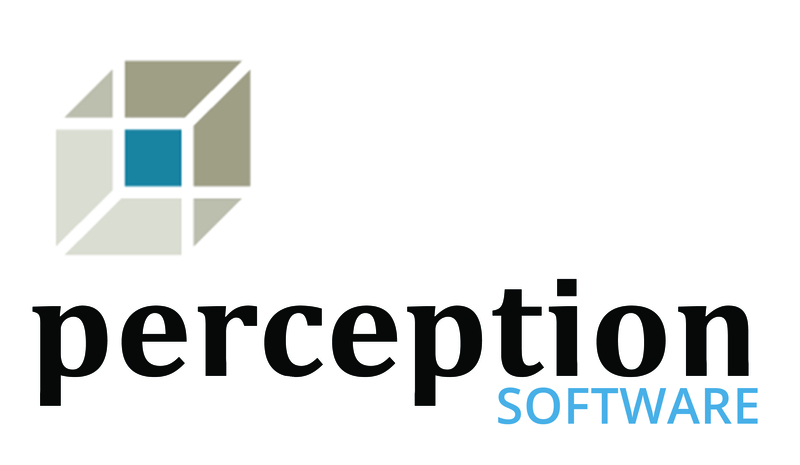 Visit support.perceptionsoftware.com and open a support ticket. One of our highly trained support team members will assist you.